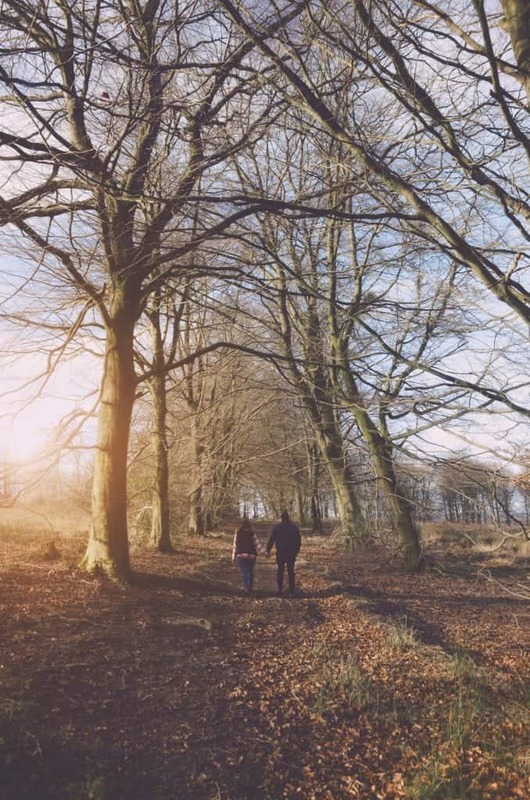 Back to Wentwood. 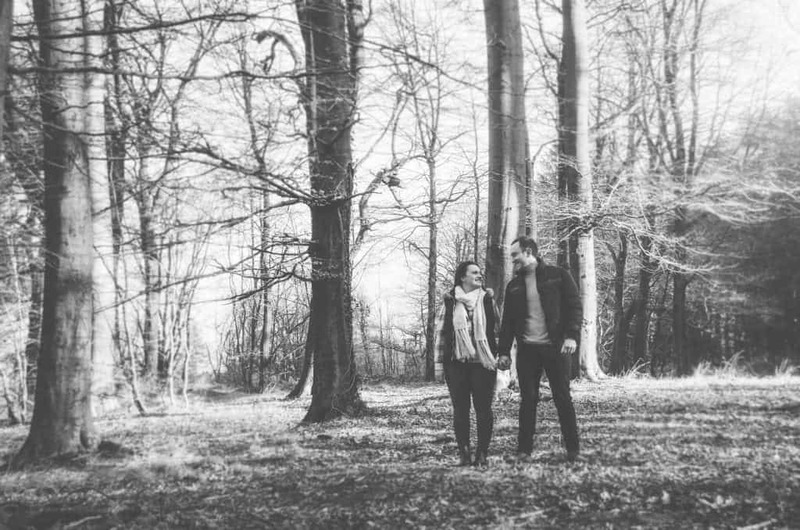 It’s become a popular place to shoot our pre-wedding sessions and rightly so. 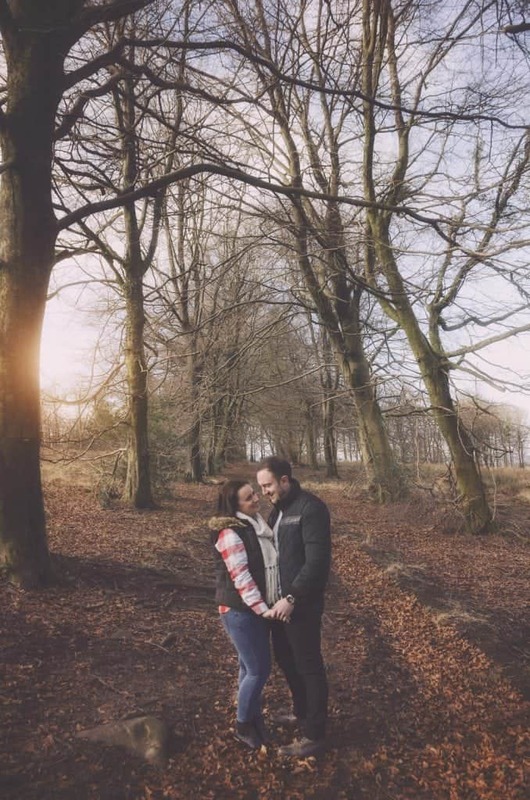 With it’s changing seasonal backdrop no two visits are the same. 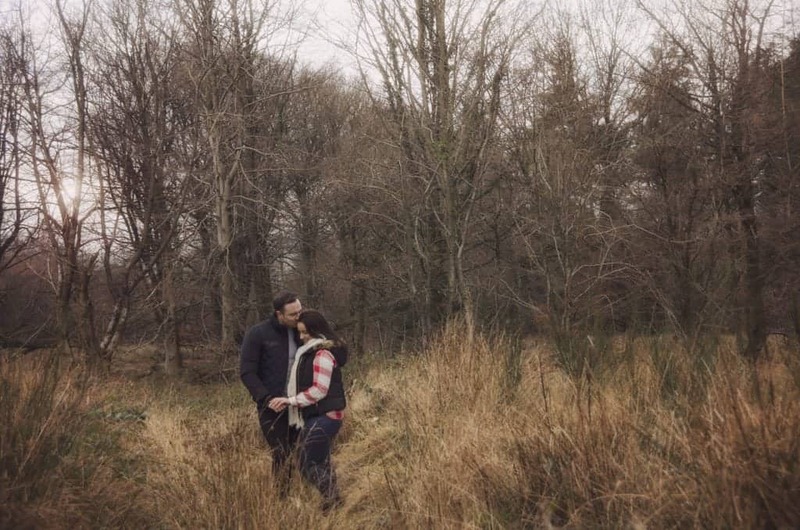 This particular shoot was chilly, frosty and cold. 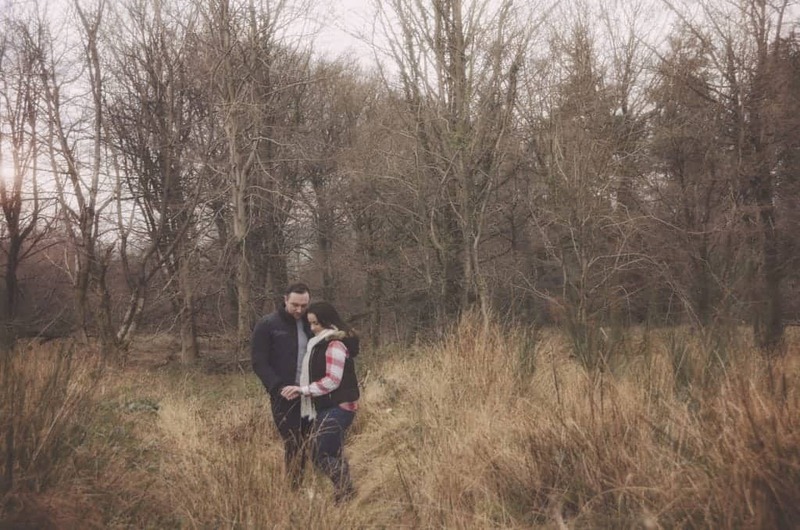 This did not stop us trekking into the woods for some great photos of the bride and groom to be Laura and Chris. 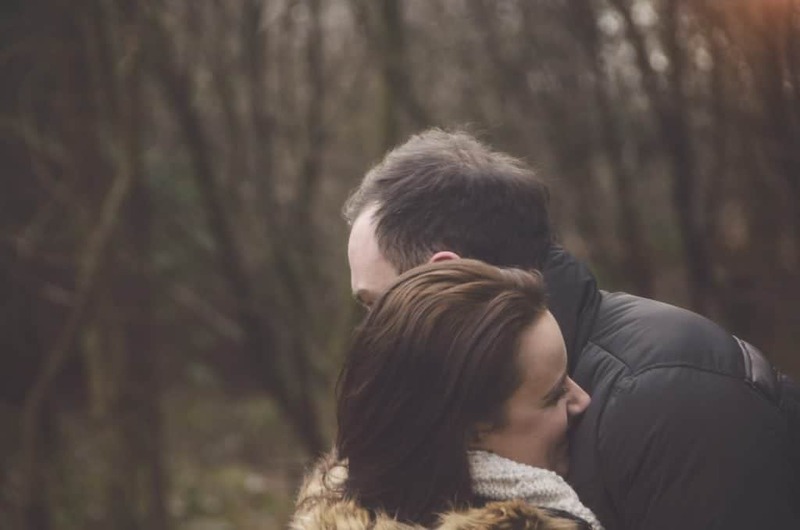 A lovely relaxed photo session with laughs aplenty, just the way I like it. 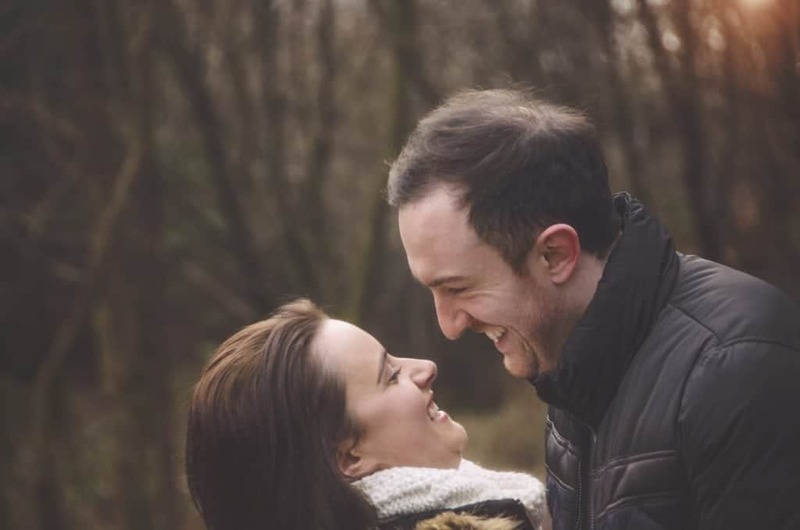 I’m looking forward to shooting their big day next month. 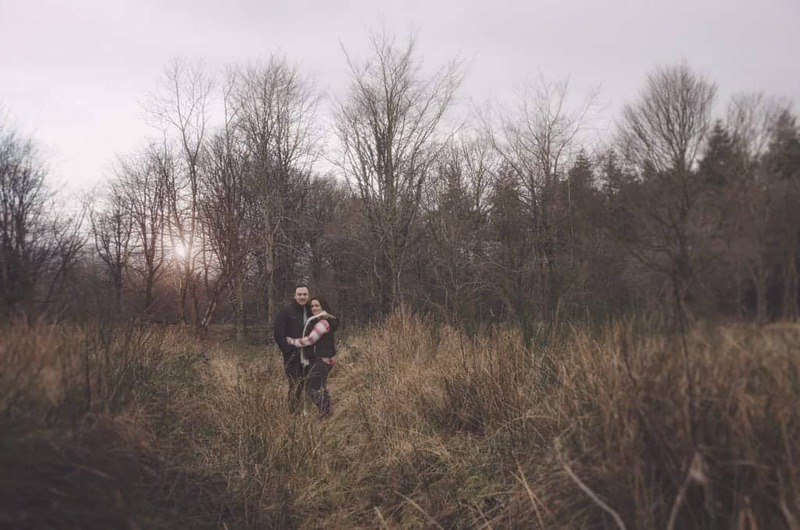 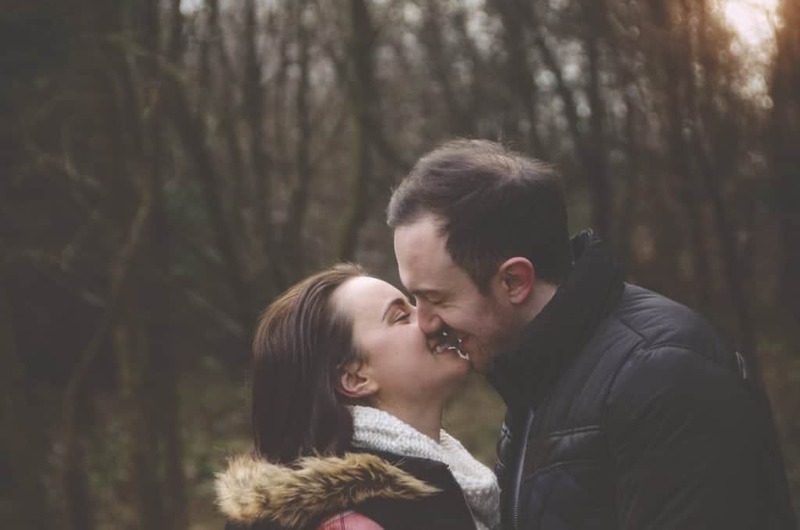 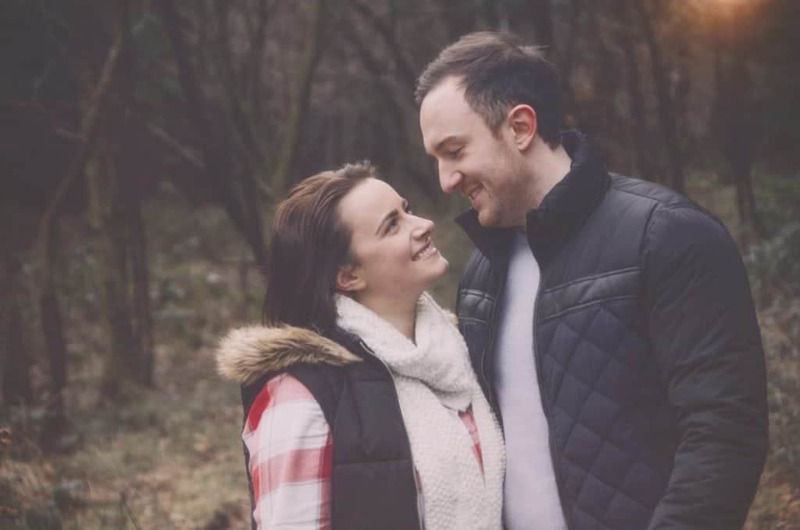 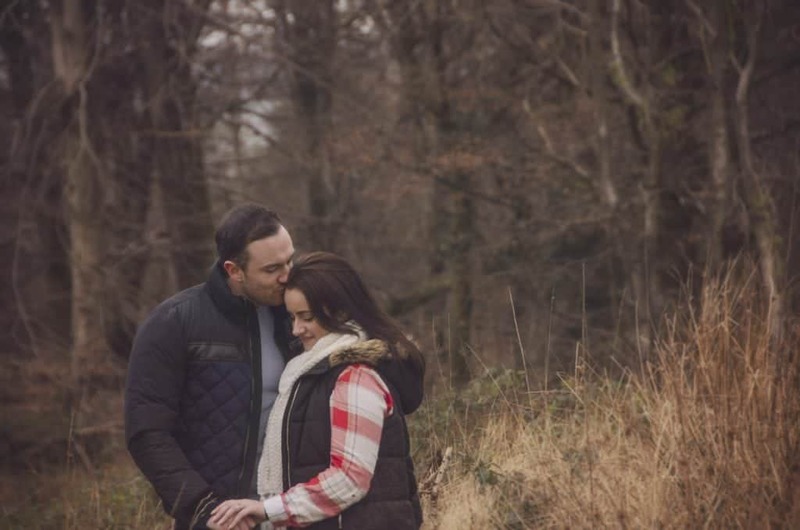 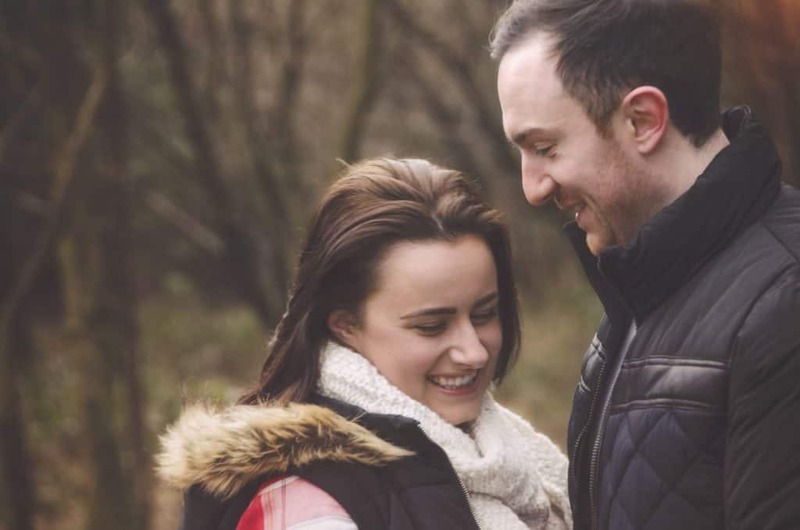 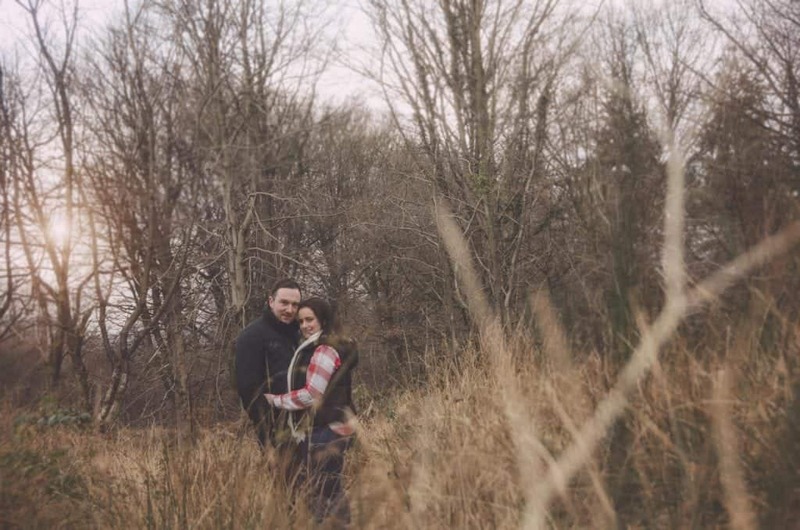 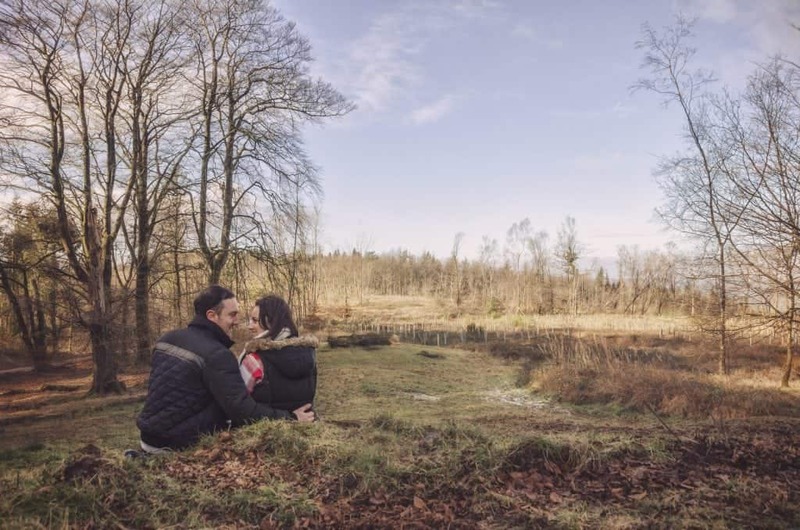 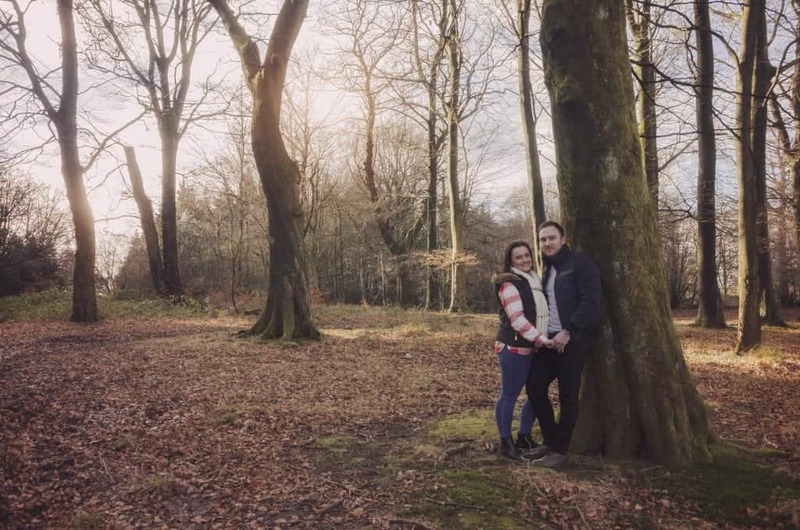 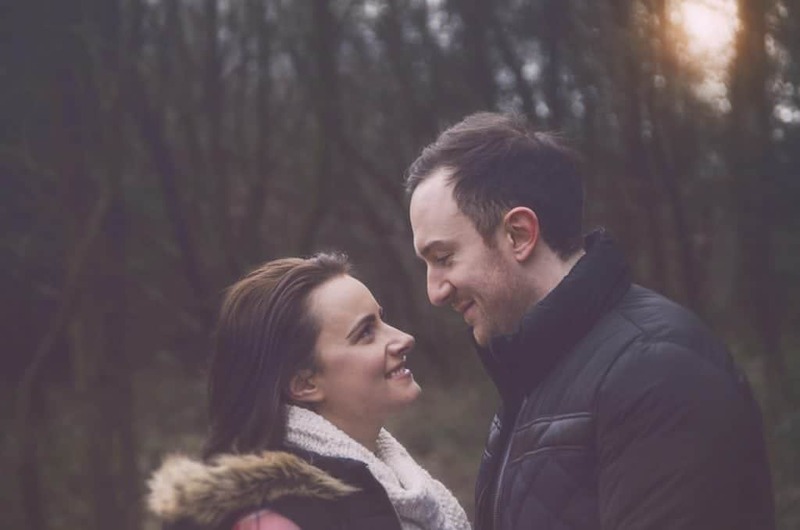 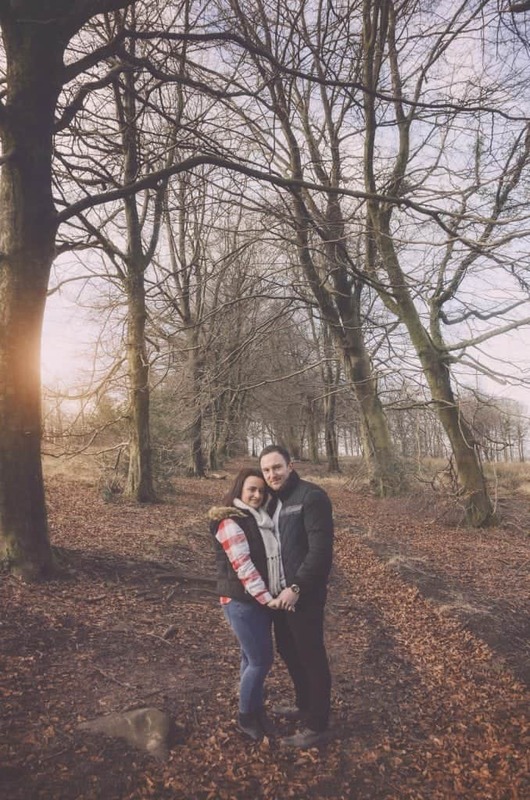 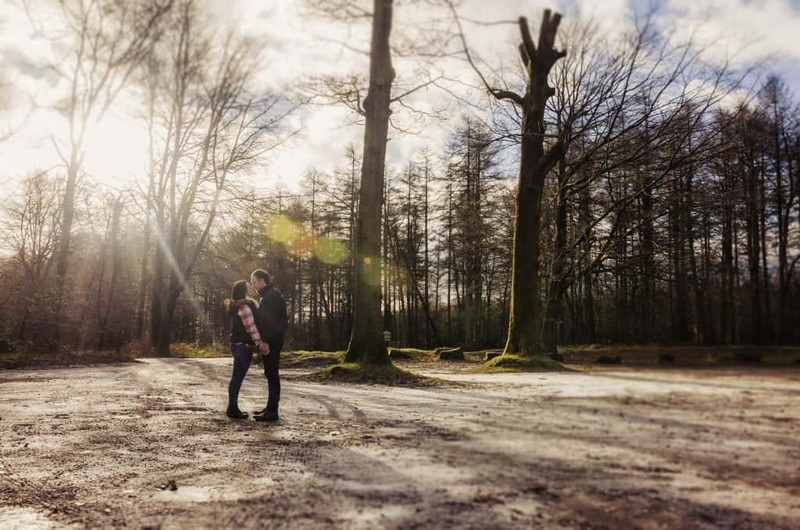 Laura & Chris, I hope you enjoyed your pre-wedding photo shoot, Wentwood Forest.